Transmigration? A Chong Xi Marriage? Sickly husband? How worse can this get? Mo Qian Xue now lives in a soddy, destitute, small house with broken furnitures. The grass had grown wild and unruly from lack of proper care. The rice pot in the kitchen, it’s left empty. Well, this mess seemed quite manageable, however, why is it they only have one quilt in the house? Not only does she serve her husband food and refreshments during the day, does she need to make sure he’s well “fed” at night too? “It’s getting late now… we should go to bed. Said the sickly husband. She simply closed the door, turned off the lights, and went straight to sleep. “If you dare move, I’ll kick you out of the bed!” She threatened. In the end, the man still managed to wrap himself around her no matter how she resisted. The sickly husband wasn’t as weak as he appeared to be! 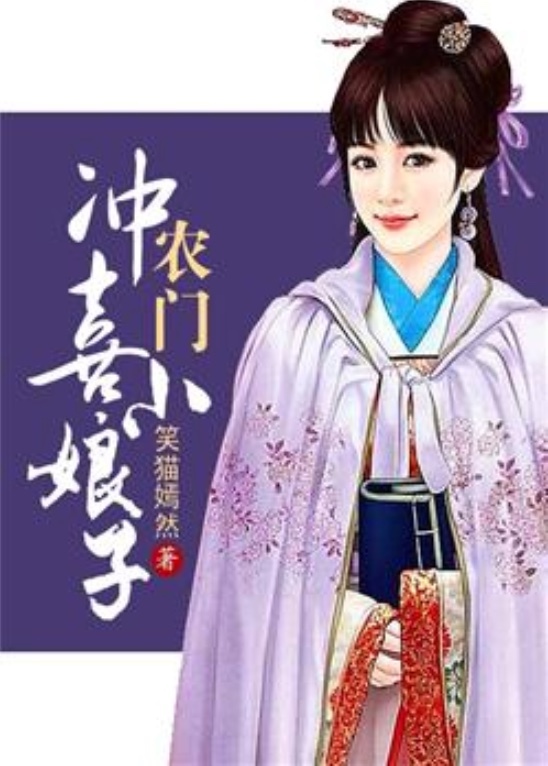 Mo Qian Xue worked hard to become rich. She built workshops, opened factories, one aided by her sickly husband towards prosperity. Fortunately, she could live live a peaceful life far from bickering relatives, but then, much to her dismay, she still had to deal with the villagers knocking on her door. So they want her money? They want her position as a wife? Since when was she, Mo Xian Que easy to bully?! They want to make her lose face? Alright, let them come a little closer then… give them a…. slap! Interesting. I wish I could read more chapters. Story about modern and Independent woman whom her soul transmigrated in ancient world. She woke up ended up married to someone she didn't know. The sickly village's teacher now become her husband. For her own survival, not being sold as a slave. She must keep her husband alive. They both have secret background. Can these two perfect strangers, force married by fate, will falling in love to each other? Not for me but I'm not a fan of the typical shojo/josei anyway. I read it for the business-building part but that becomes secondary to the overwhelming distractions by non-business-related drama and plot events later, starting about 50 chapters in. I have read the four chapters in this story. I highly recommended it to read. For me the story so far is Very Very Good. Love the FC and MC. Please please more chapter. Godblessed the translator. Thank you for choosing this story to translate. So far this novel is amazing. The translation is very good as well. I am eager for the next post! The novel is quite interesting so far, and kudos to the translator who is able to both translate and keep the readability of the author's original words. Since this is actually quite difficult to do when translating to English, just wanted show appreciation for the translator's efforts. Thank you! I only read this 10 chapter so far, yet I'm hooked. I've binged read many transmigration novels the good, the bad, the mediocre. I like how the author depicts the ancient and modern culture differences and MC's rational attitude. It's a slice of life story and it's going at a medium pace. Translation's a fan translation and not yet licensed so updates won't be daily but I have high hopes for it, aside from minor typos and error (which all decent human do), the grammatical flow is nice and quite... more>> easy to read and comprehend.